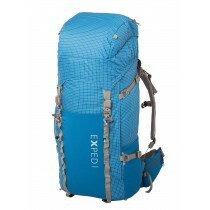 Exped MegaMat Lite 12: Megamat - comfort in a portable, lightweight package. 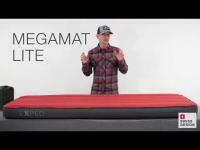 Megamat - comfort in a portable, lightweight package. The unbelievably thick, large and comfortable sleeping mat that is incredibely warm and also compact and lightweight for its size. 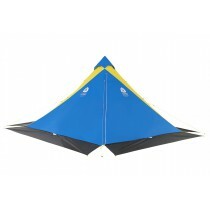 The 3-D construction creates a level sleeping surface from edge to edge. 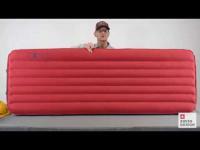 3-D construction ensures the biggest possible sleeping surface. A big mat needs a big pump: MegaMat Lite ships with the Schnozzel Pumpbag UL L for quick, moisture free inflation that doesn't leave you out of breath!